Are you in the market for a new washing machine? Wondering how to maintain your current one? While front loaders use less energy and less water, they also are a breeding ground for microbial contaminants. Class action lawsuits have surfaced in the last decade as a result of mold growth in front loaders. Stainless steel is preferable to plastic interiors when it comes to microbial growth. Stainless steel is more resistant to mold and more durable. We may collect information from a variety of sources, including from you directly, from your Smart Appliance, from your use of the Smart Appliance Services, and from third-party sources. Whether you have a top loader or a front loader, the following suggestions may help prolong the life of your machine and avoid hazardous mold growth. 1. Run the rinse cycle when the machine is empty. 2. Wipe down the door gasket and glass after every use. Keep all visible areas of the machine dry. Keep a clean towel next to the washing machine and develop the habit. 3. Clean the dispenser regularly. Keep the washing machine pulled away from the wall at all times to aid in the visual inspection of water lines. 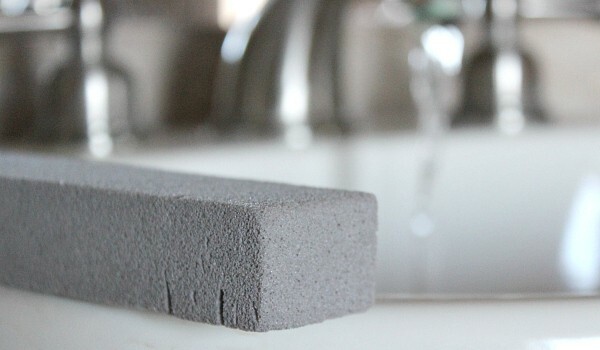 Consider using powdered instead of liquid laundry soap to lessen the chance of microbial growth. 4. Add a dehumidifier if needed. Consider a dehumidifier if the laundry room is damp. Maintain the dehumidifier carefully to avoid mold growth in the dehumidifier. 5. Keep the door open between loads. Ventilation is critical for maintaining any area of the home. When it comes to your washing machine, keep the door ajar to keep the air circulating inside the machine. If you notice mold growth soon after purchase, utilize your warranty and let the manufacturer know. 7. Keep the machine pulled away from the wall. One of the best ways to avoid hidden water leaks is to keep appliances pulled away from the wall. It makes for easy monitoring. 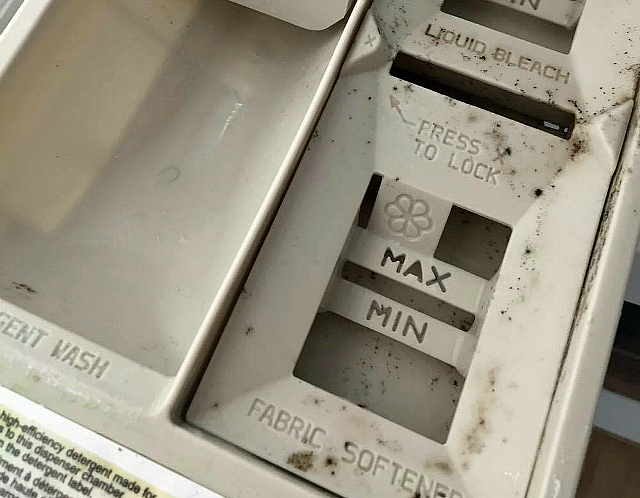 Check behind your washing machine frequently to be sure nothing is leaking. 7. Position beds away from adjoining walls. If your laundry room is located next to a bedroom, position all beds as far away as possible from the machine. Appliances like washing machines and refrigerators emit electromagnetic fields (EMFs) that travel through walls and easily disrupt sleep. See more in the previous post Sleep, Melatonin and Electronic Devices. The following video shows the use of a Cornet Meter as well as transistor radio to detect EMFs. 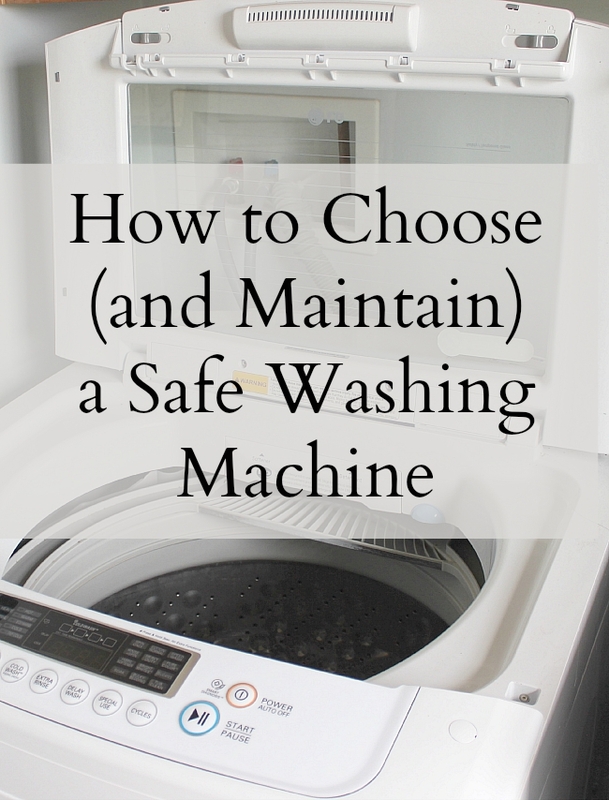 Awareness and vigilance are essential when purchasing or maintaining a washing machine. These suggestions can go a long way toward protecting you and your family! Great article. I am wondering where I can find information about the class action suit. I bought a Duet last summer, and it is filled with mold. I contacted the place where I bought it and it was not covered under warranty. They told me to contact WhirlPool, and they were not helpful at all. I want to get rid of it! Thanks so much. Love your site! Can you contact the Safer Products site? I wasn’t able to find out the current status of the lawsuits. If I come across the latest I will email you. If you find something let me know here. Others may be in the same boat. Hope this gets worked out for you. This is fantastic! — Just prayed this morning for God’s guidance in purchasing a new washing machine! I sure appreciate your knowledge and advice! One quick question– Do you recommend a HE washer or do you think the traditional type is better? I don’t think it matters really, Debbie. We had an appliance guy call the show and say to look for a two-step agitator when buying an HE machine. There may be more to the issue than I know so go with your gut feeling as your shopping. Andrea, I thought I heard you mention on the Chris Fabry show of over 1800 studies done on EMF’S. Did I hear right? and if so, can you direct me to those studies. If they truly are harmful, I would like to know more. Let me know what you think if you get a chance! Great tip, Kirk. I will look these up and add to the post. Thanks for taking the time to comment. Good article! We have a newer Whirlpool Cabrio Platinum top loader and it has had a musty odor since shortly after we started using it. This is DESPITE the fact that we leave the lid up all the time when it is not in use, we use a laundry detergent which includes hydrogen peroxide and ammonia and my hubby painstakingly wipes the interior of the drum dry after each use. Arghhh!! When we eventually did an online search, we discovered that there are multiple complaints (from non-moldie Cabrio owners) about a mildew/musty odor. I’m going to have my hubby disassemble our Cabrio when he gets a chance to see what we discover. I appreciate hearing this, Nancy. Please keep me posted. I was unaware of this and thankful to know!